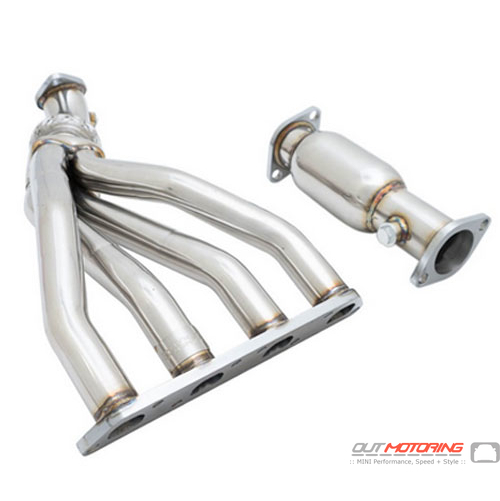 While this is one of the most economical headers on the market it sure looks, performs and feels like headers that cost 3 to 4 times as much. Engineered specifically for the MINI Gen 1 Cooper and Cooper S, this is a great way to squeeze even more power from your engine. It replaces the stock header but does NOT have a functioning catalytic converter. What it has a removable pipe that can either be used as is or a working catalytic converter can be welded in to keep your car from throwing codes. 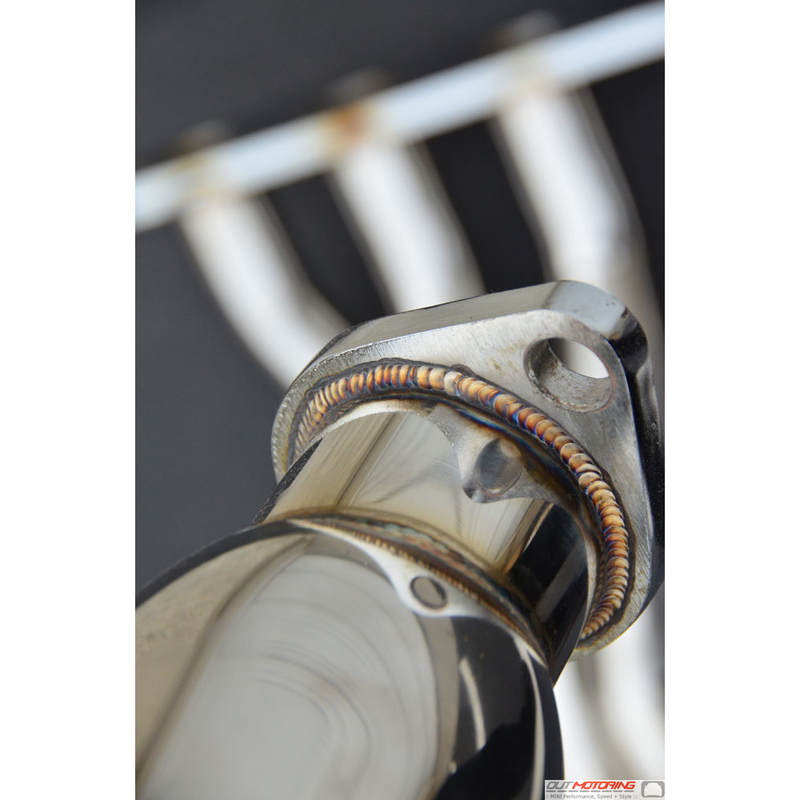 This is a very popular product as the headers from Miltek and others are well over 4 times as expensive. Down pipe has two ports for O2 sensors (pre cat and post cat). For use on off road applications only.